Community Run, Walk & Get Fit For A Cause! Run, Walk & Get Fit For A Cause! Which cause do you get fit for? It’s not easy to work yourself up to a 5k or even a half marathon but when you are doing it to help benefit and raise money for a cause, it’s all worth it! These events are all year round so no better time than now to start training. 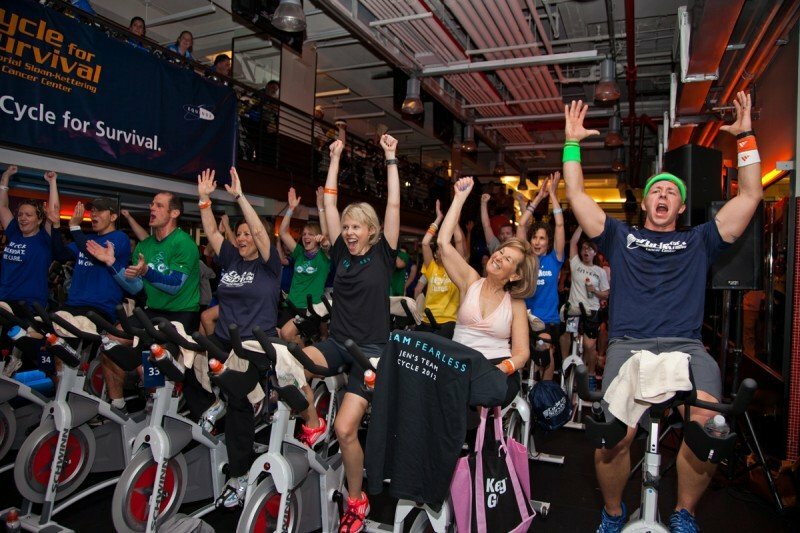 With 20,000 participants across 13 cities, Cycle for Survival is the national indoor cycling movement to beat rare cancers.